Listings of high school yearbooks for La Porte High can be found below. You will find former students who are seeking yearbooks, those looking to sell a yearbook and general yearbook requests among the La Porte High yearbook listings. This yearbook section was created to help alumni post yearbook classifieds. are you still selling the books or is this a request to put them online? 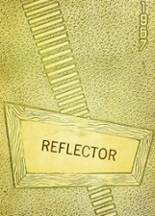 Would like to purchase a 1981 Yearbook as I never got mine my Junior year and this would complete my set. 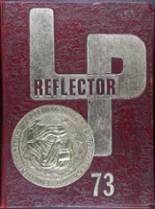 I am looking for a 1976 LaPorte HS yearbook. I am looking to see if anyone has a 1975 yearbook for sale? Thisis for my mother who graduated in 1944, Doris Niell. I am hoping that you can direct me to a site where I can order the yearbook for my mother's 85th birthday in October. Thank you.